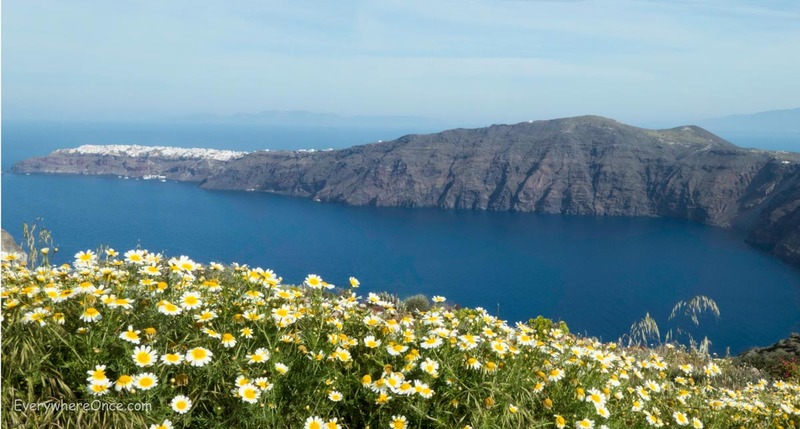 Santorini just might make for the perfect holiday. Not only is it easy on the eyes, a stay on the Greek island can be as active or as leisurely as you’d like. 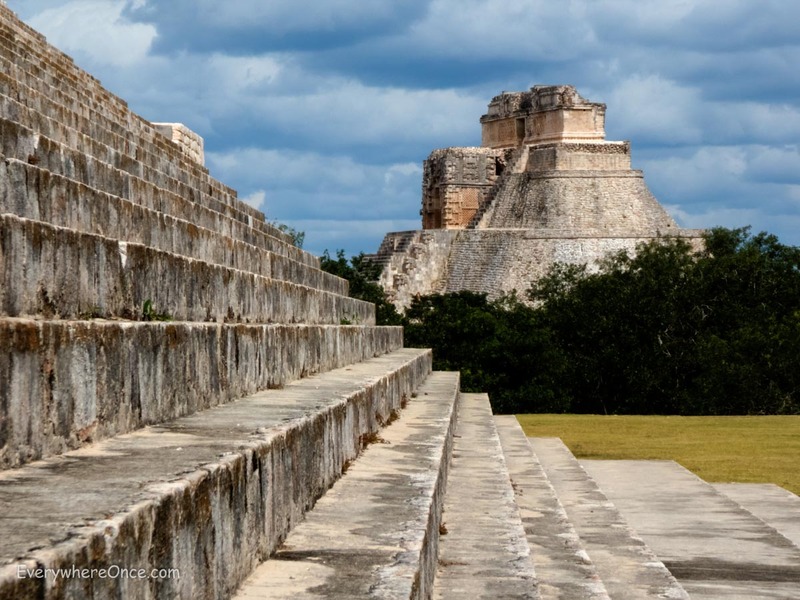 Go sailing, take a hike, explore ancient ruins, or do nothing but sip wine and gaze at the sea. Even after spending six days there, it was one of the few places I didn’t feel ready to leave when the time came to pack up and move on. The bulk of Santorini’s visitors dock for a day, barely scratching the island’s surface. But linger if you can. You certainly won’t regret it. Leafy green and surrounded by water, Luang Prabang in northern Laos mixes aging French Colonial architecture and resplendent Buddhist temples with a laidback atmosphere that begs you to linger. And that is exactly what we did, for nine straight days. 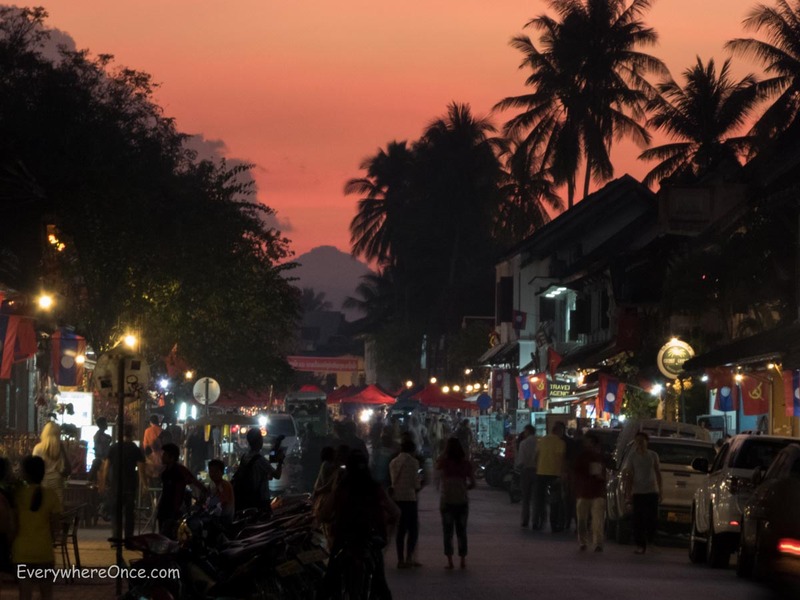 During that time we discovered some of the ins and outs of this UNESCO World Heritage designated city and compiled them into a short list of things to do and not do when in Luang Prabang . Whenever we’ve asked for advice about where to go in Hawaii, whether for this latest excursion or one twenty years earlier, we invariably hear the same suggestion: skip Honolulu. It’s a place where the conventional wisdom has travelers stopping only long enough to catch a connecting flight to some other, presumably better, Hawaiian destination. We’re told Honolulu is too crowded; too touristy; too developed; too this or too that. That’s too bad. Because what we found in Honolulu is an island city with almost too many great things to count. That won’t stop us from trying, though. 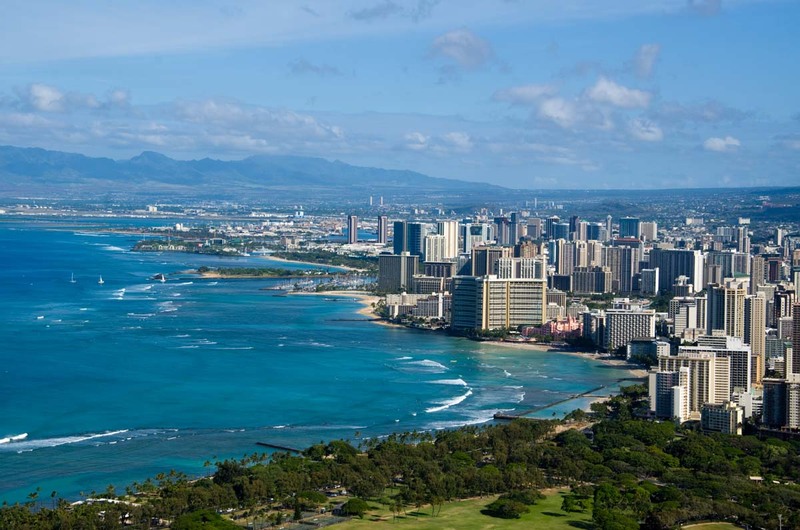 We love Honolulu, and here’s our abbreviated list of reasons why you should too. Utah may be only the 13th largest U.S. state by area, but within its borders we found diversity enough for an entire continent. 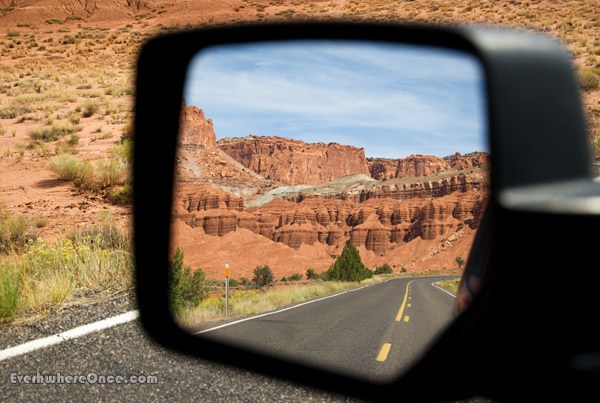 Now that we’re leaving this remarkable place, we thought it fitting to spend a moment reflecting on what we saw here.